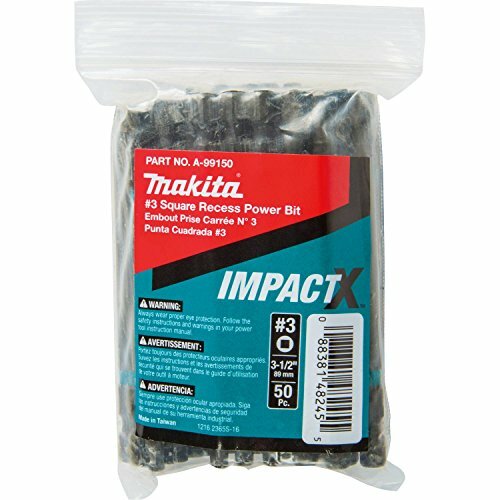 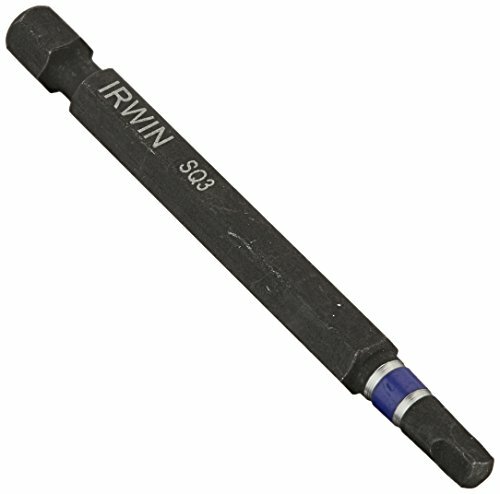 Irwin Tools 1837479 Impact Performance Series Square Recess Power Bit #2, 3"
Irwin Tools 1837487 Impact Performance Series Square Recess Power Bit #3, 3"
Irwin Tools 1837491 Impact Performance Series Square Recess Power Bit #3, 6"
#1 Sq Recess Power Bit 3" Carded. 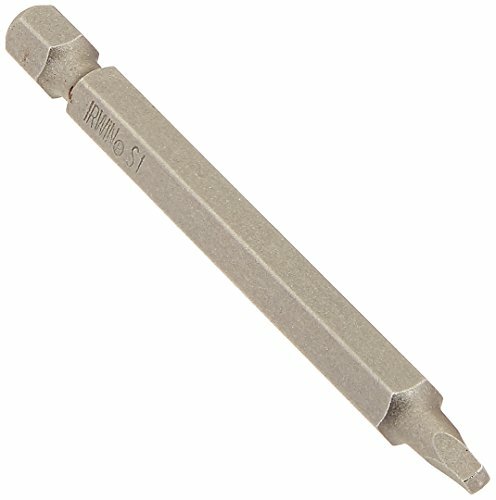 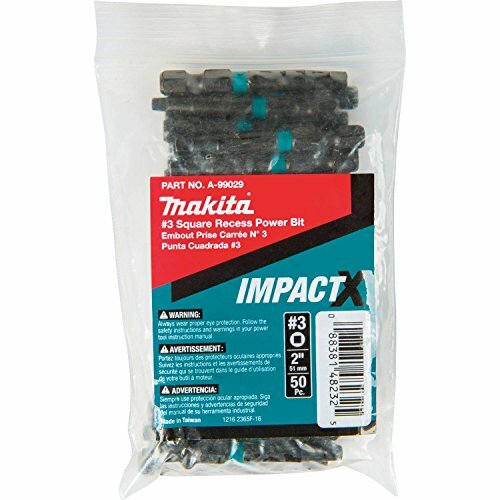 1 square Recess power bit - 3. 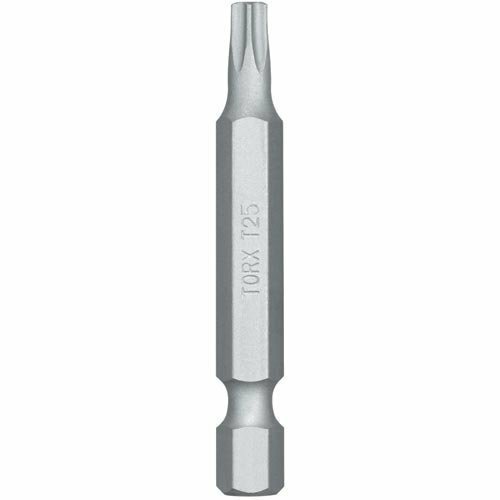 Made of shock-resistant and heat treated S2 steel for maximum strength and hardness, ideal for maintenance and repair work, manufactured in china. 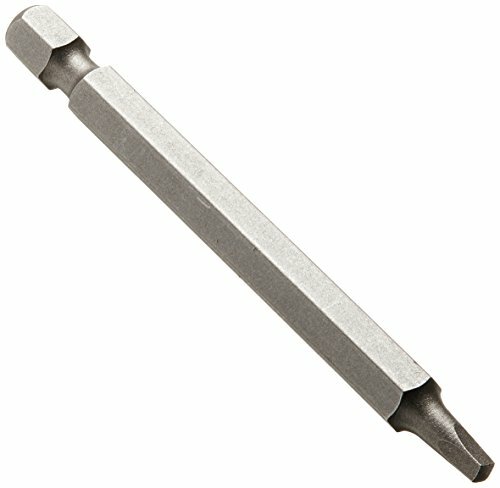 Tools & Tips Tuesday #1: Why use a Pre Drill and Countersink Bit.